1 main and 1 sub zipped compartment with 2 side pockets. Protective laptop compartment that fits up to 15” laptop. 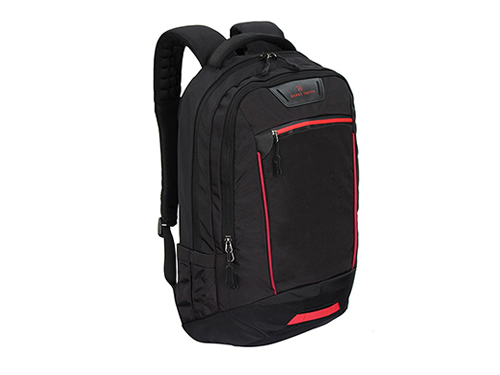 Comfortable padded back panel and adjustable massage shoulder straps with top handle. Size: 31(L) x 17(W) x 46(H) cm.